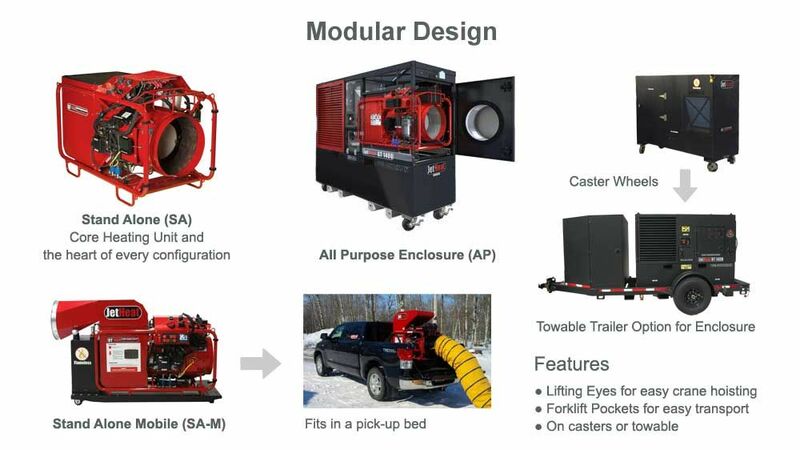 Portable, industrial heater products manufactured by JetHeat are the most efficient, powerful, environmentally friendly portable heater available. The JetHeat GT line utilizes a unique patented technology to create heat fast. 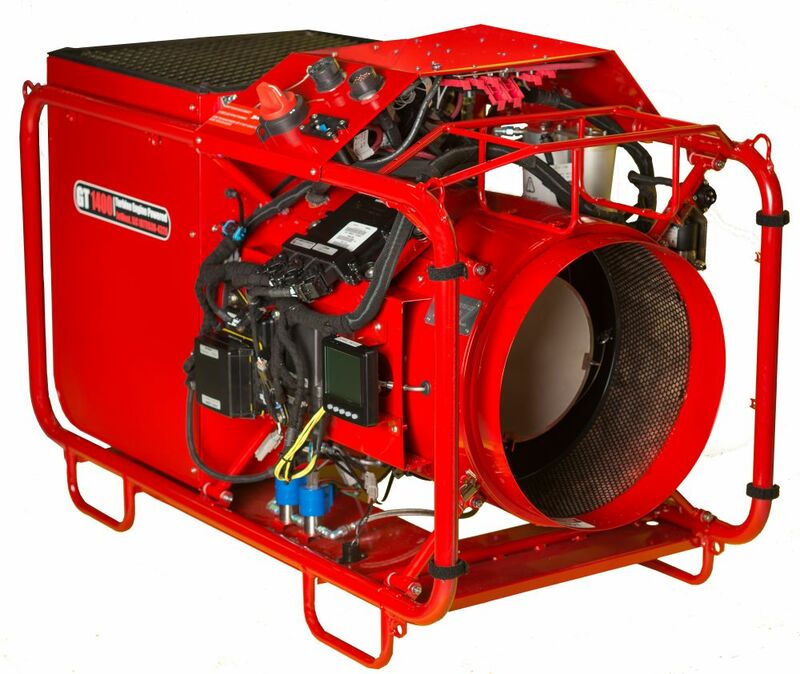 These are the only flameless industrial heaters in the world driven by a Micro Turbine jet engine! 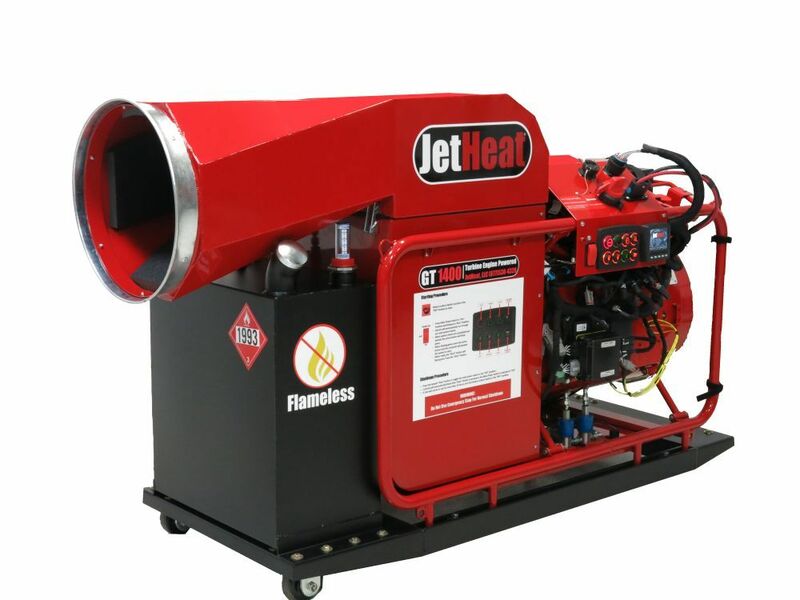 For portable, industrial heater products that are guaranteed to deliver the performance your industrial, commercial or construction application needs, look to Jet Heat. 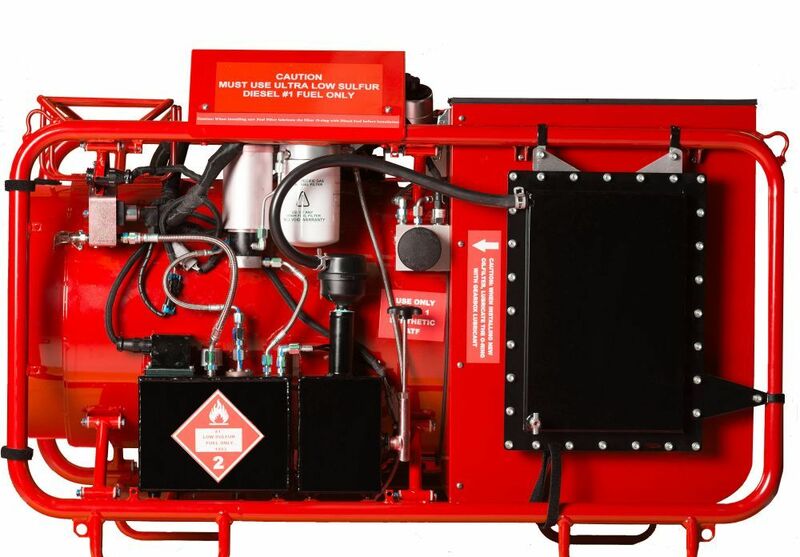 Call us today, toll free, at 1-877-538-4328 or fill out our contact form to learn more. 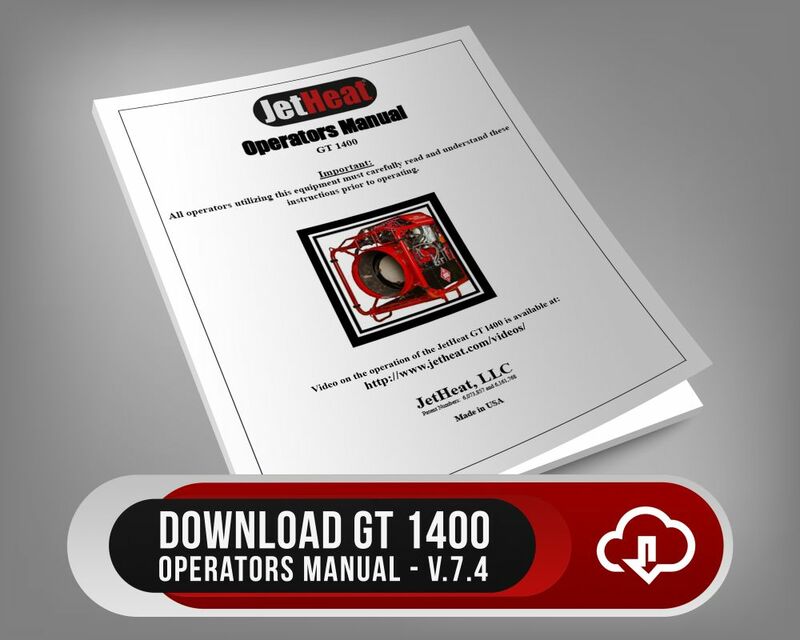 Options and accessories for JetHeat GT1400, including a Wireless Sensor and Telematics.